The white, Track Mount Desire D22 Studio Tungsten Wash Fixture from ETC uses twenty-two 3000K LEDs for high-intensity, non-variable warm-white output. 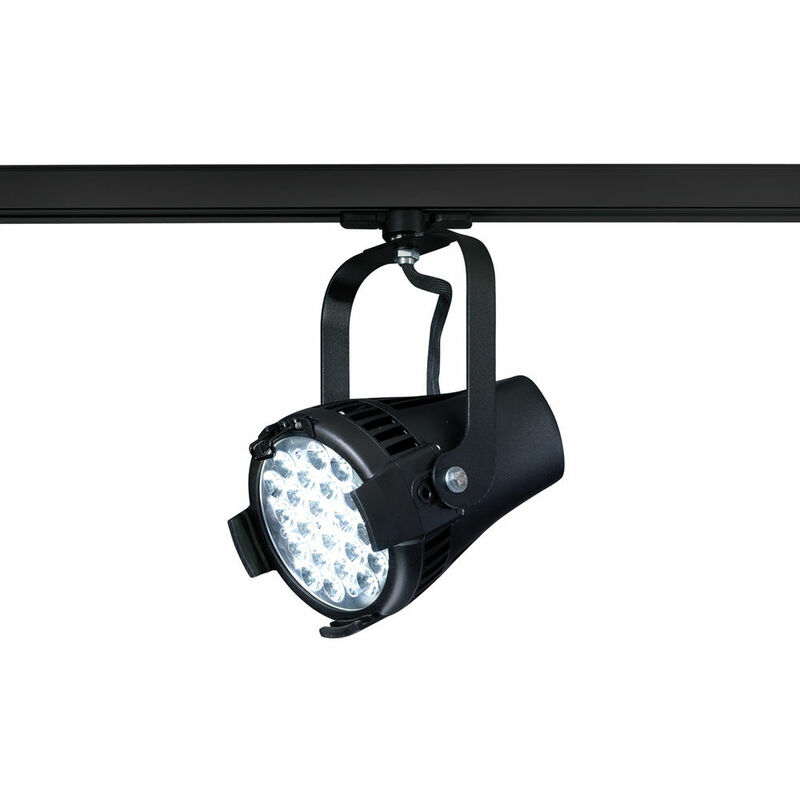 A 15-bit virtual dimming engine provides smooth, high-quality theatrical fades, minimizing color shift during dimming. The all-metal die cast body has built-in filter slots that allow you to change the D22's native 21-degree field angle from very narrow to extra wide. The fan-free, convection cooling design is especially valuable in noise-sensitive environments; and thanks to its multi-voltage power supply, the D22 is ready for worldwide use.